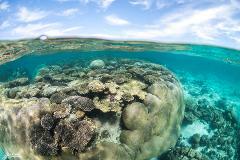 For the snorkelling connoisseur.... for those that really want to explore the best of the pristine Ningaloo Reef. 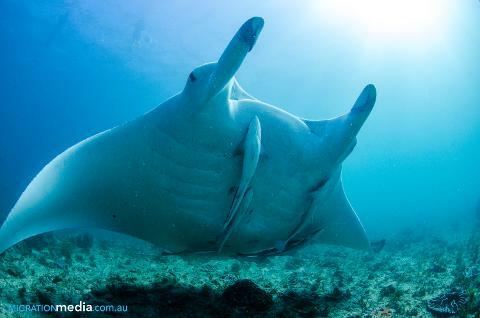 This tour includes all the elements of our half day Manta Interaction and much more! Get away from the crowds and let us introduce you to some of our amazing wildlife... plus millions of fish and hundreds of different coral species. The beauty of the reef speaks for itself, however this tour aims to teach you about the fragile yet resilient Ningaloo Reef and hopefully inspire the marine ecologist in you all! We visit numerous snorkel sights and have plenty of time to soak up the beautiful Ningaloo scenery. 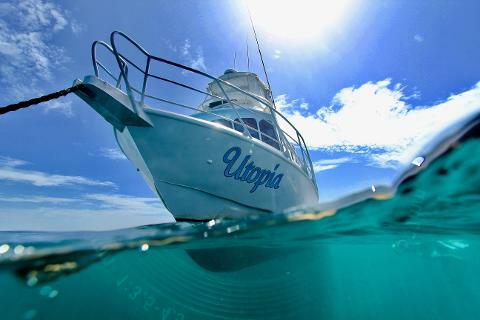 Our passionate crew will endeavour to give you an experience of Coral Bay to be remembered always.